Welcome to my new space. You may know me from Purple Ink Studios. You may even know me from Popcorn and Purple Ink or Unscripted. Yes, I’m on blog numero cuatro. I’m not entirely sure how to kick this blog off in a way that is sure to impress. 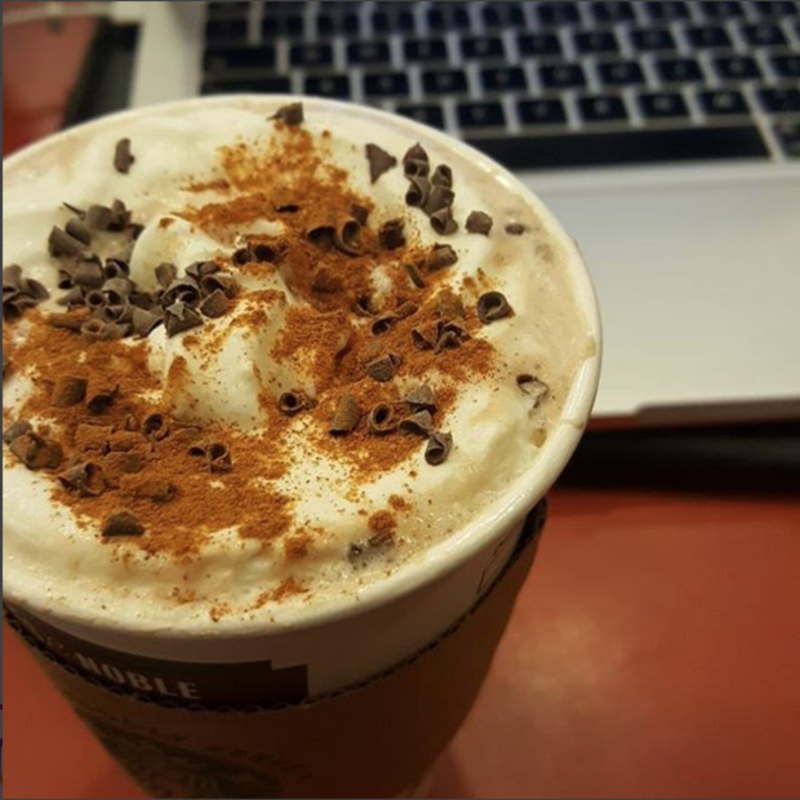 I had visions of blog-launch grandeur but instead, it’s past 11 p.m. and I’m still in my work uniform finishing off a cup of now lukewarm Starbucks peppermint cocoa and glancing at the clock to see how much longer I can stay up before I totally knock out. But I knew that if I didn’t write this now, I’d be flipping the calendar to February 2017 before I ever published my first post. This is real life. You know what it’s like. Great intentions, well thought-out plans, big dreams, and life just refuses to slow down and co-operate. And hey, maybe the pomp and circumstance of a ‘proper launch’ isn’t what this space needs. Maybe I just need to open my door wide and invite you to share in the realness. And so I write. Christmas presents to wrap. Laundry to do. Grocery list to make. Last minute gifts to hunt down. Emails to send. Wedding to-do list items to cross off. I’ve been waiting for a good time to write a smashing post but there is really no such thing as a good time. So I write in all honesty. Why a new blog? Well, the short answer is I’m entering a brand new season in life next year and have been working on some new projects that require some platform overhaul if you will. The new season? My upcoming marriage to my fiancé in February <3. The new projects? You’ll see ;). In the meantime, in the quietness of a December evening, I open this space I’ve waited so long to share. As the year draws to a close, I look forward to a new season as a writer. I have no idea what God has in store but I’m excited to share the adventure.